"Never be Short of Replacement Bulbs"
Trisonic, makers of 'The Brightest' light bulbs available, now offers a two-pack of replacement bulbs. 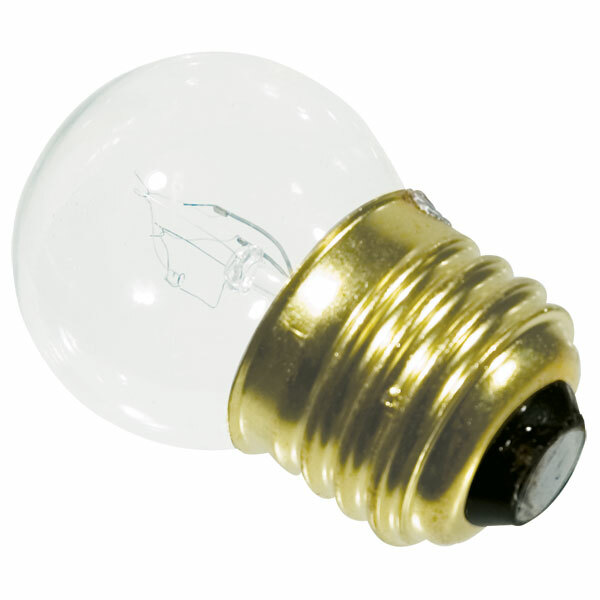 These 7-1/2 watt, 125 volt decorator bulbs have a brass base and a lifespan of approximately 2500 hours. Great for many around-the-house uses, these bulbs fit our #307956 Light Bulb Socket perfectly. (Available separately.) Used together, this combination will illuminate almost any hard-to-light area of your home or office.